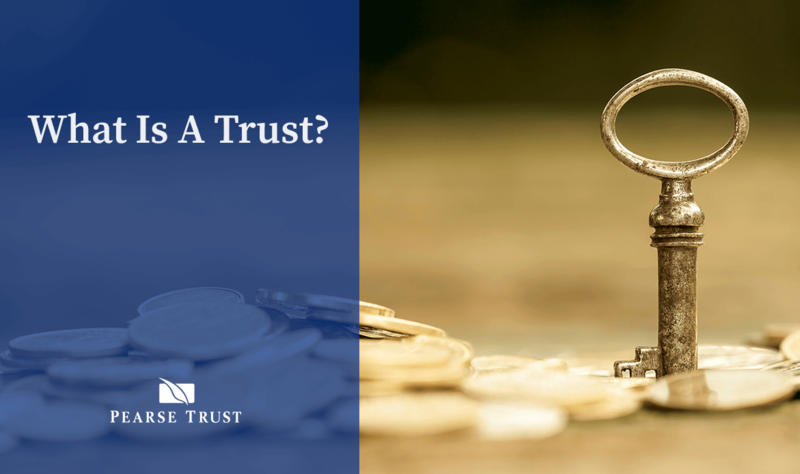 A Trust is a private legal relationship created where a person (the “settlor”) places ownership of assets under the control of another person (the “trustee”) for the benefit of someone else (the “beneficiaries”) or for a specified purpose. The settlor transfers assets, ceasing to become their owner. The trustee becomes the legal owner of the assets and holds them in a trust fund for the exclusive benefit of any beneficiary. The beneficiaries are those who are entitled to the benefit of a trust arrangement. A protector can also be appointed by the settlor to watch over the trustee for the benefit of the beneficiaries. However, the protector should not be a beneficiary, to avoid any potential conflict of interest. 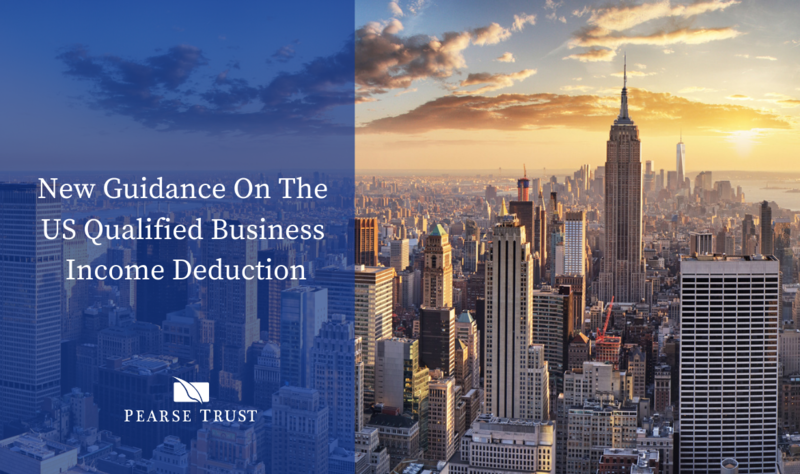 Trustees of a Discretionary Trust have ‘discretion’ with regards how to use the income and capital of the trust fund, on behalf of the beneficiaries. A Life Interest Trust is where a specified beneficiary is entitled to income, or other benefit, from assets held in trust for their lifetime. 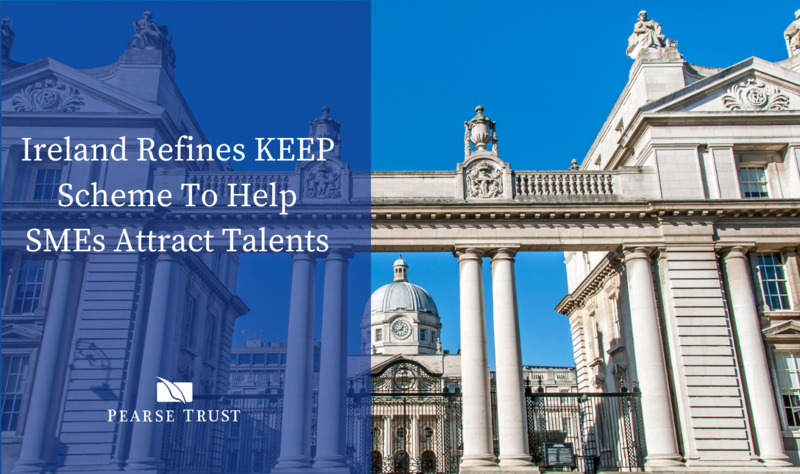 Trusts are confidential, tax-efficient and highly flexible financial and succession planning instruments which can be used to provide for specified beneficiaries, during, and after, a settlor's lifetime. 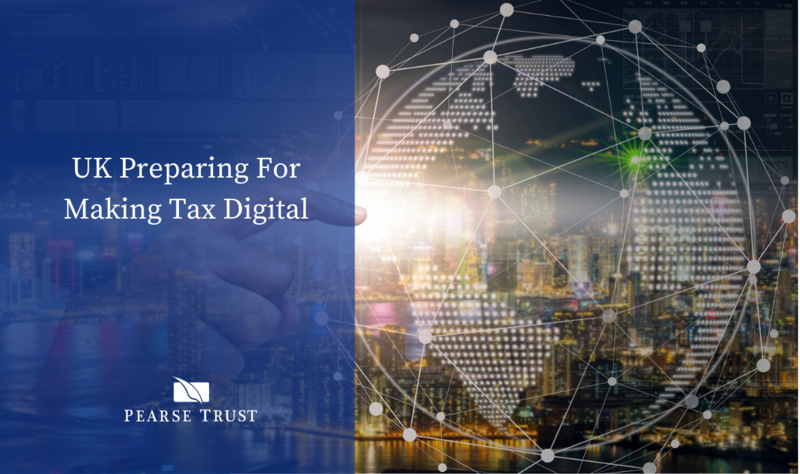 A huge advantage of Trusts is tax planning, and indeed if the Trust is located in an offshore centre, or in a favourable onshore jurisdiction, there may be considerable tax planning opportunities available. 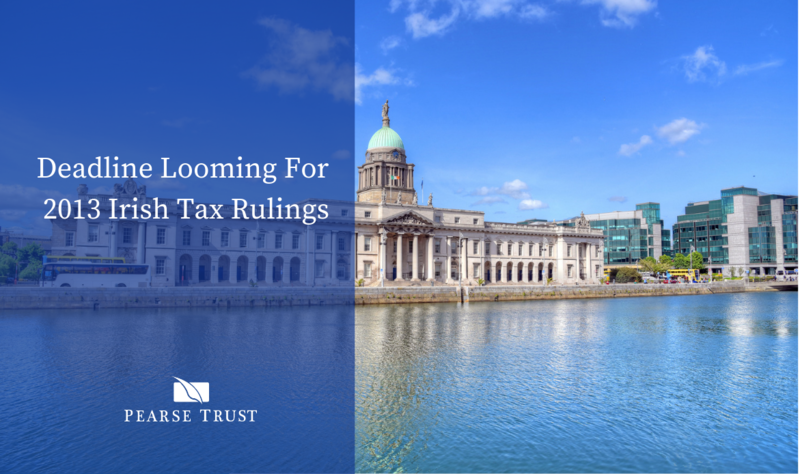 However, the use of Trusts for advantageous tax planning purposes requires expert advice and planning given the complexities of trust law, and the tax treatment of Trusts from jurisdiction to jurisdiction. 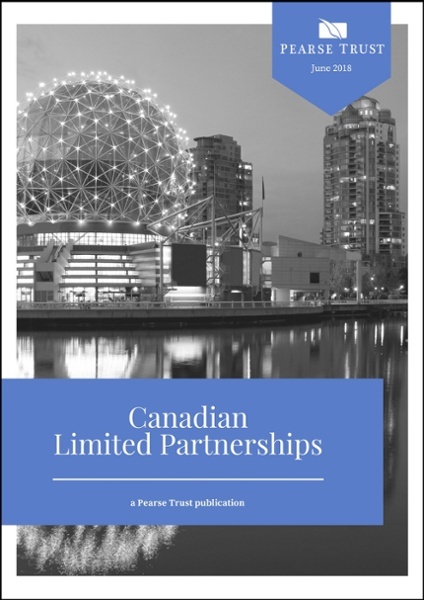 Properly understood, planned and created, Trusts are a powerful tool for the protection and enhancement of assets.